Reflexology is a calm, soothing manipulation of pressure points of the feet. Based on ancient Chinese medicine, it enhances the self-healing power of the body, strengthens the immune system, reduces pain and provides deep relaxation. Restful sleep, stress relief and a healthy body. Isn’t this what we all strive for? Quite often this quality of life doesn’t come easy and we are grateful for any assistance we can get. Helping to raise awareness of disease rather than managing symptoms, promoting good health and prevention of illness, holistic medicine has been practiced for more than 2,000 years. Holistic medicine integrates conventional and complementary therapies to promote optimal health and a balance of physical, environmental, mental, emotional, social and spiritual aspects of the human experience. Approaches through meditation and reflexology are important ways of life for Dorit Brauer of Scott Township. A graduate of the Mahut School for Complementary Medicine and Holism in Tel Aviv, Israel, she has practiced Holistic Reflexology and taught Meditation & Guided Imagery at the Center for Complementary Medicine at the University of Pittsburgh Medical Center and also for Highmark Blue Cross Blue Shield. The only teacher available for a 300-hour Reflexology Certification in Pennsylvania, Dorit recently presented eight students with certifications to begin practicing on their own. Having received reflexology training in Israel, she has dedicated herself to translating all of her educational materials from Hebrew into English. Her holistic medicine articles have been published in Pennsylvania Health & Fitness and Point of Light magazines, Reflexology Across America, a publication of the Reflexology Association of America, as well as The South African Reflexology Society Journal. 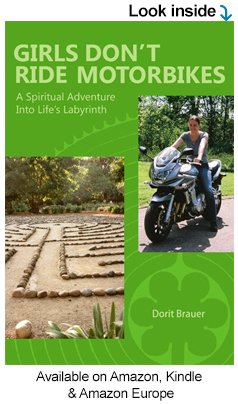 Artist, writer, poet and owner of the Brauer Institute for Holistic Medicine, Dorit’s artistic resume includes solo art shows in Jerusalem, Israel, Germany and Pittsburgh. Her poetry and nonfiction narratives have been published in Voices from the Attic, Volumes XV, XVI and XVII. The next Professional Holistic Reflexology Certification class, including hands-on experience, will begin September of this year. 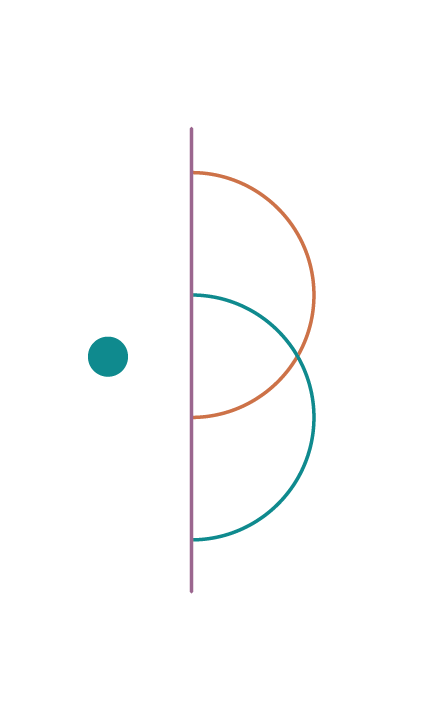 For information, visit The Brauer Institute. Sign up and receive Holistic Health News and Meditative Insights right in your inbox. Stay up to date on the class and workshop schedule in the Greater Pittsburgh & Western Pennsylvania Region, as well as events in the US. For a complete list of all upcoming workshops, courses and speaking engagements, please check out the Events List. 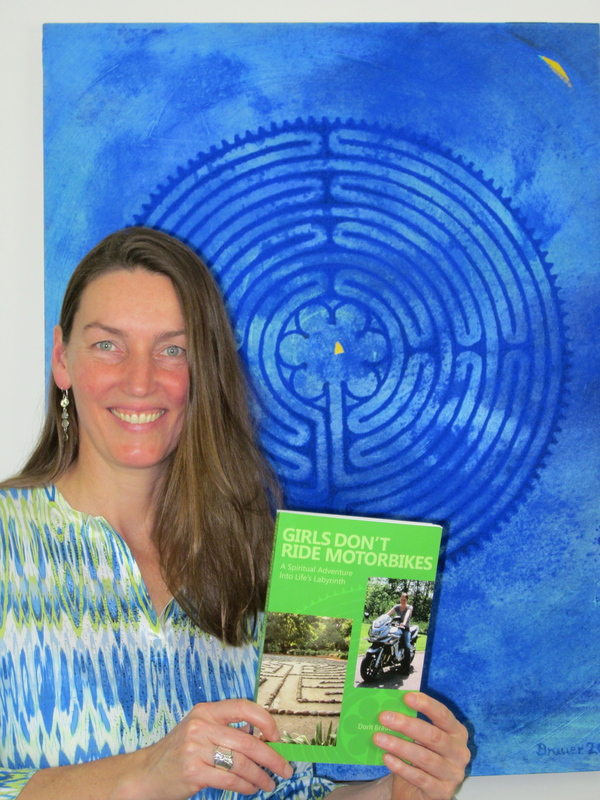 'Girls Don’t Ride Motorbikes – A Spiritual Adventure Into Life’s Labyrinth' chronicles a modern day pilgrimage in which Dorit Brauer embarks onto a 7,430 mile solo motorcycle adventure across the US to walk labyrinths.